Roger Federer withdrew from the Rogers Cup in Toronto next month in order to be in peak condition for the U.S. Open. Federer is a two-time champion at the Rogers Cup, which alternates between Toronto and Montreal. He's won twice in Toronto and was runner-up last year in Montreal. 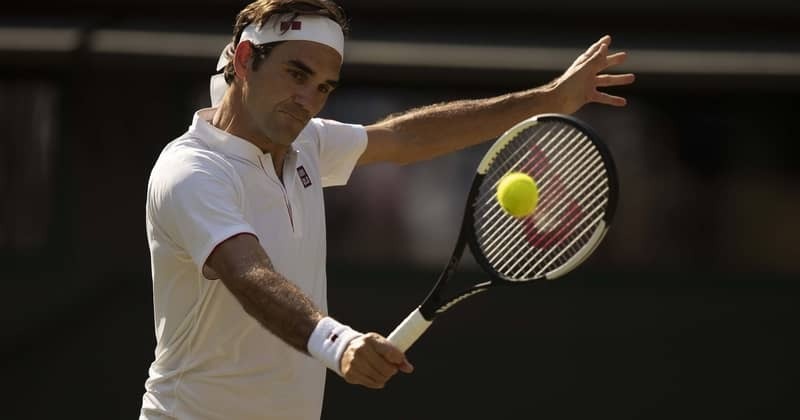 "Unfortunately with scheduling being the key to my longevity moving forward, I have regrettably decided to withdraw from Toronto this year," Federer said in a statement on Monday. "I ... am sorry to miss it." The Rogers Cup, which starts on Aug. 6, still features 19 of the world's top 20 ranked players. No. 2-ranked Federer is next scheduled to play the following week in Cincinnati, where he has won a tournament-record seven times. He missed it last year because of a back injury. The U.S. Open in New York starts two weeks later. Federer, due to turn 37 during the Rogers Cup, has played seven tournaments this year and won three. He last appeared at Wimbledon, and lost in the quarterfinals.